A dwarf maple with large light green leaves overlaying each other on compressed stems. 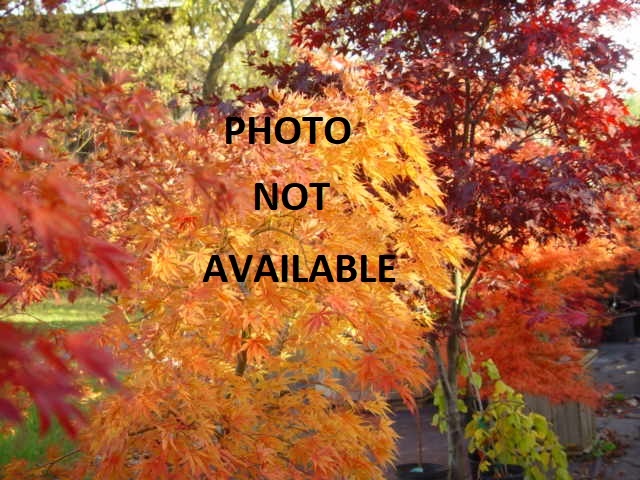 6 ft at maturity, this maple is great for rock gardens, bonsai and patio plantings. Great fall color of yellow and turning to orange. Always very desirable.